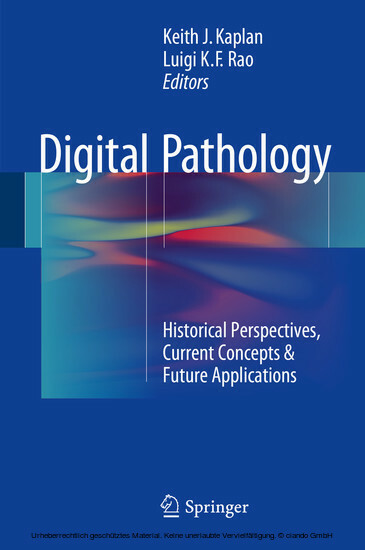 Digital Pathology: Historical Perspectives, Current Concepts & Future Applications provides the authoritative text in the digital pathology domain by combining the established expertise of leaders in this diverse arena with practical applications of this transformative platform while harnessing a content rich, interactive format. 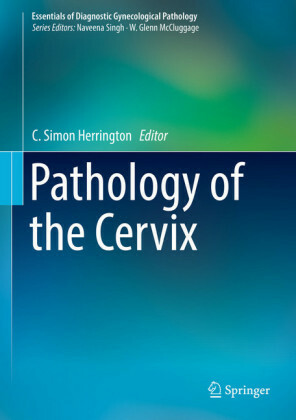 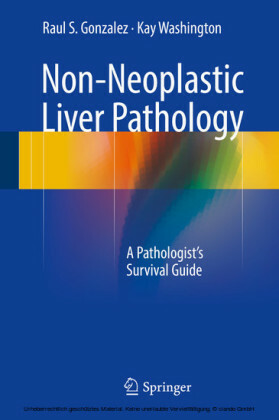 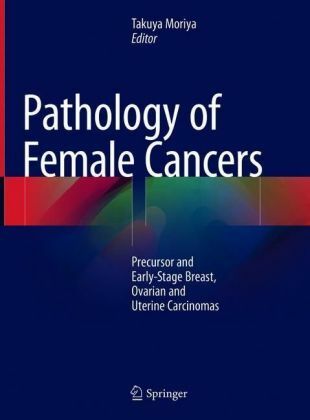 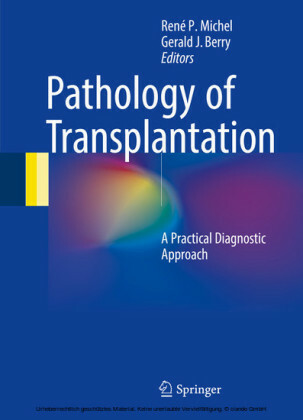 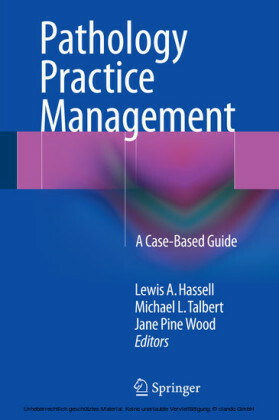 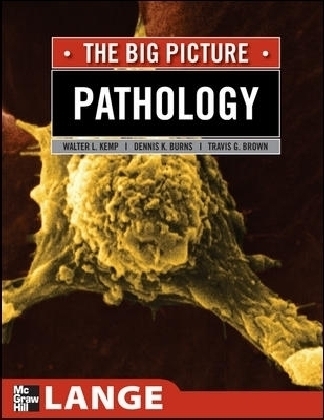 In detailing a cohesive narrative from a broad, global perspective the lessons learned from the past, the obstacles to digital pathology adoption that have been overcome and the challenges that remain for full realization of the potential that computational analysis affords, this text provides readers with the latest in where the field is heading as it seeks to unlock the potential of digital pathology by leveraging cutting edge technologies and innovative tools. Digital Pathology: Historical Perspectives, Current Concepts & Future Applications will be of great value to Pathologists including Translational Researchers and Informaticists, Pathology Trainees including Residents and Informatics Fellows, Healthcare CMIOs and CIOs, Bioimaging Engineers and Computer Vision Scientists, as well as Laboratory Information Technologists.